How are they changing going into 2019? It’s January and everyone is still trying to dive into their new resolutions. As we move into 2019, we are curious about how the behavior of "free-from" consumers will manifest in the New Year and how it differs from their intentions and behavior last year. These Clean Label Enthusiasts consumers look for food and personal care products with simple, healthy, "clean-label" ingredients. Join us for a view of how Clean Label Enthusiasts in our custom community are changing and how they envision their future – their hopes, fears, and resolutions. 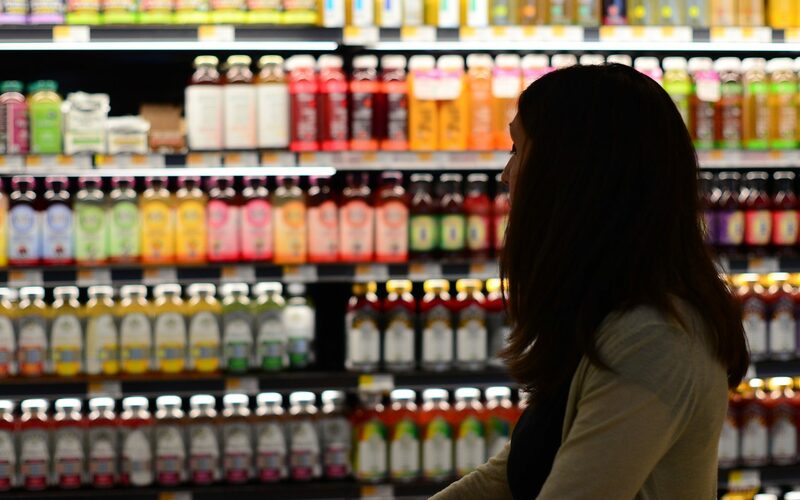 As this vocal, passionate consumer base is shaping general expectations for clean product labels, we want to help future-proof your business in light of these insights. Please join us for 30 minutes to learn ways to keep your business ahead of the trends. InsightsNow CEO, Dave Lundahl, will share some of the newest insights into this leading-edge segment's behavior and how you can apply this research approach to your innovation and marketing challenges.